Shipping: Price may vary dependant on requested quantity, please contact for price. The 3D laser scanning spray can be used for most industrial applications. 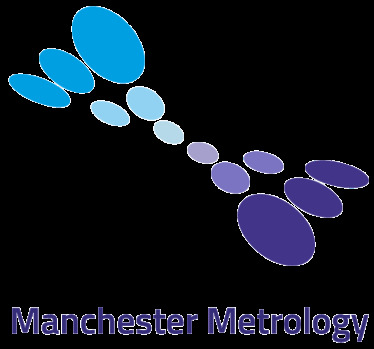 Unlike any other scanning spray it provides a much more uniform coverage therefore using less product and proving to be extremely cost effective. This high quality product is the least harmful of all sprays to your parts and gives an even coverage with minimal thickness leaving an anti-glare finish that is easily removable. 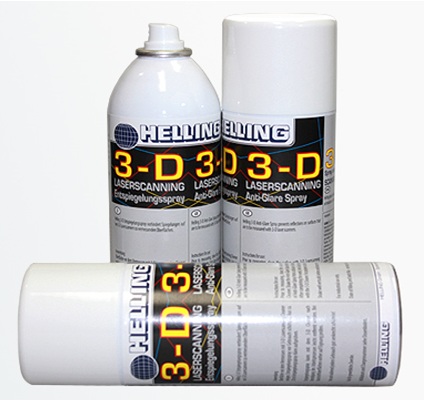 The 3D Laser Scanning Spray is the leading spray used in Europe and is suitable for use with all types of 3D scanners including white light systems as it dulls the surface of any reflective parts. The Helling Can Of Part Cleaner is specially designed to for the surface pre-cleaning and final cleaning of all your parts. All of your 3D scanning parts and equipment can be cleaned and left in top quality ready to be used again. This cleaner goes perfectly with the 3D Laser Scanning Spray in terms of maintaining the quality of your parts by effectively cleaning them after use. The spray ensures the anti glare results remain, keeping your parts in top condition.